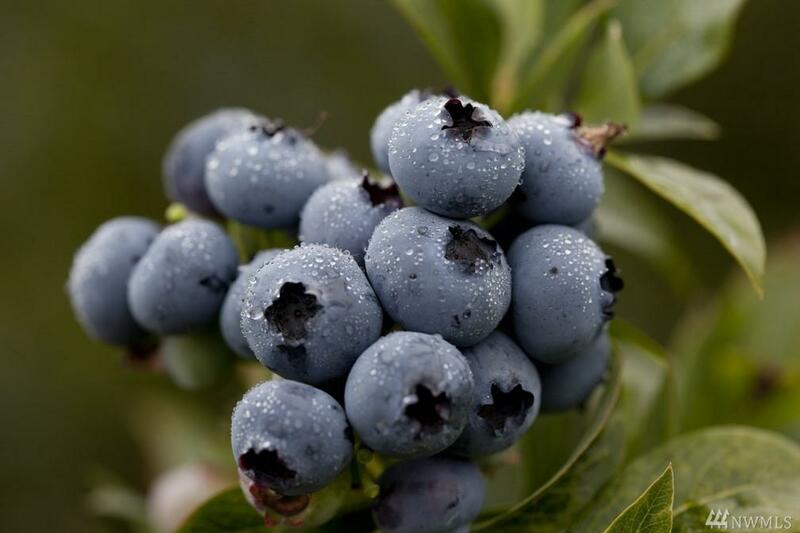 Organic Blueberry Farm with established heirloom fruit and value-add product line with home on land! 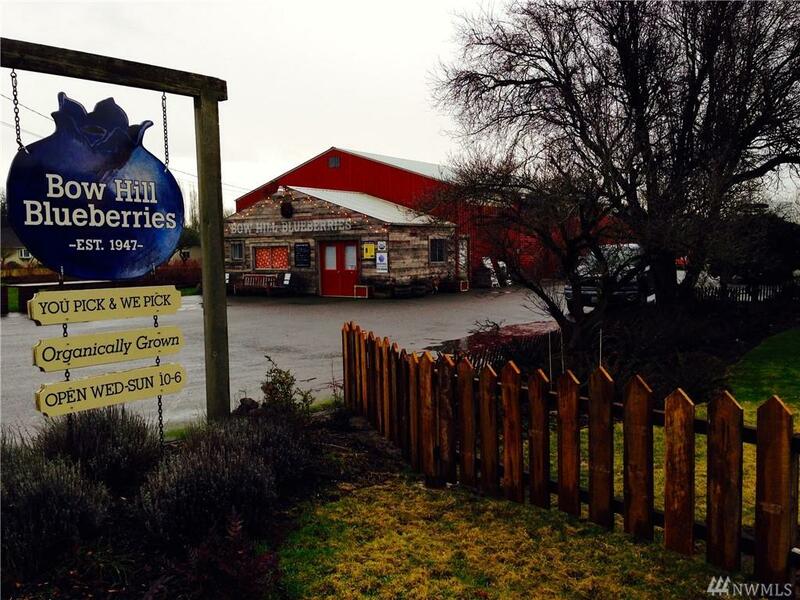 We are proud to present the opportunity to live and work on this Organic Blueberry Farm just north of Seattle, WA. 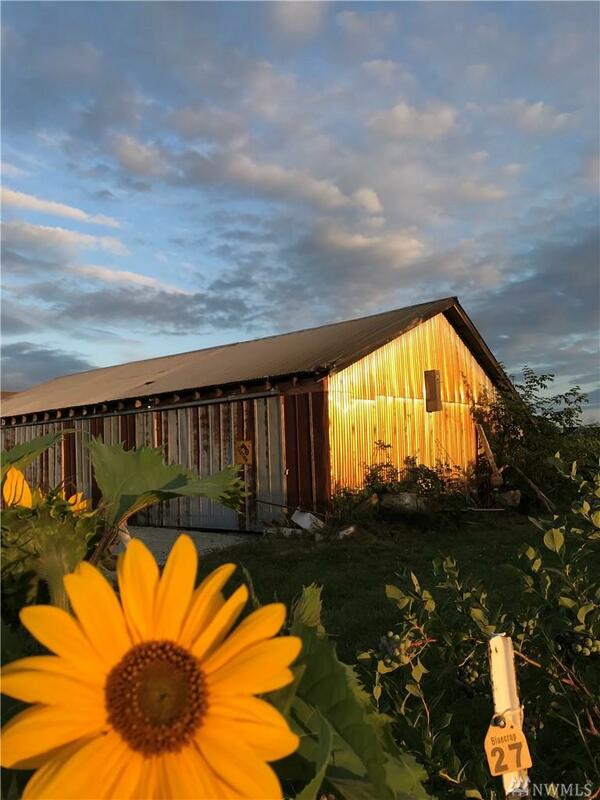 6+/- acres of organic blueberries with a beautiful house, warehouse with Certified Organic kitchen and outbuildings on the property. If your curiosity is piqued, or if youre ready to dive into to your lifelong dream of living closer to the land, please reach out. Listing Courtesy of Keller Williams Realty Bothell. The listing data relating to real estate for sale on this web site comes in part from the Northwest Multiple Listing Service. 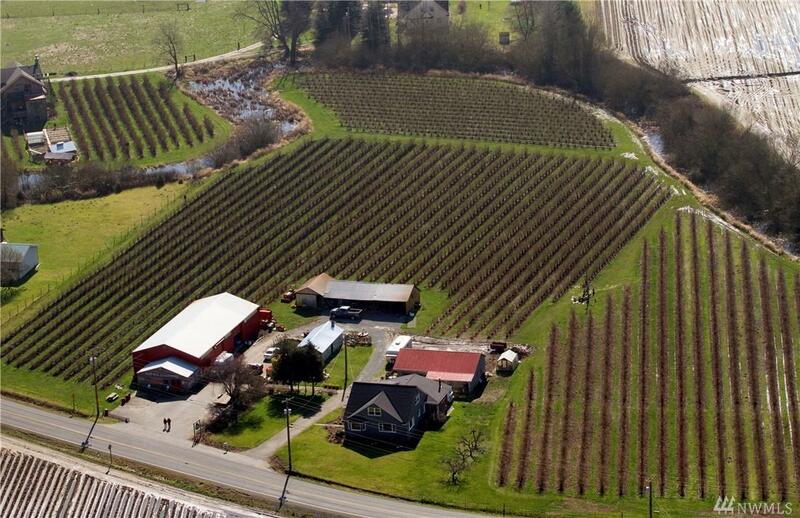 Real estate listings held by brokerage firms other than Crutcher Dennis - My Puget Sound Homes are marked by the "three tree" symbol; detailed information about such listings includes the names of the listing brokers. Data last updated 2019-04-21T00:15:42.003.